To read this post in Chinese, scroll down or click here. Big news! 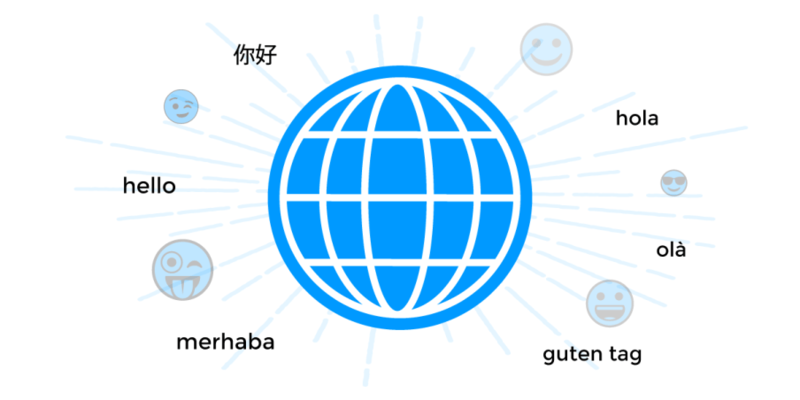 We are very excited to announce that Connectify is now available in China! Now, millions of Chinese users that already rely on Connectify Hotspot Lite can enjoy all of the powerful premium features of Connectify Hotspot PRO. Our best deal is available in China, too! 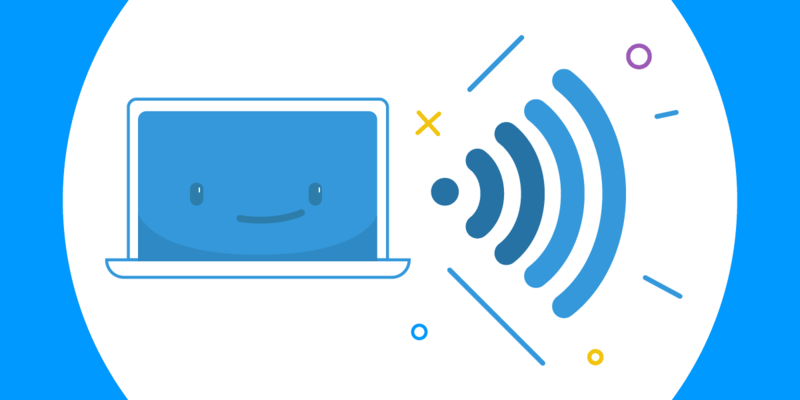 With the Connectify Bundle, get Hotspot PRO along with our popular Connectify Dispatch software, for one low price. With Dispatch, users can combine multiple Wi-Fi, 3G/4G, and wired Internet connections for blazing fast speeds. Both Connectify Hotspot PRO and the Hotspot PRO + Dispatch Bundle are available now. Users that purchase from our official reseller in China will get special pricing and customer support in Chinese. Currently, there are several payment options including Alipay. There are no other authorized resellers in China. If you know of any unauthorized Connectify retailers in China, please contact us here. We look forward to a long and prosperous relationship serving our software to the people of China.